I've taken my youngest daughter there when she was that age without any problems. Just wait for the water to come in. It's hardly worth the effort for an extra twenty minutes fishing. Will anyone be pumping lug beforehand? I could do with a 5min demo from someone. I went to red rocks today and pumped a pathetic 8 lug.... I think the seagulls got more than me!! Ask away if your there Baj. I'll be pumping a few lug 2hrs before at Red rocks. 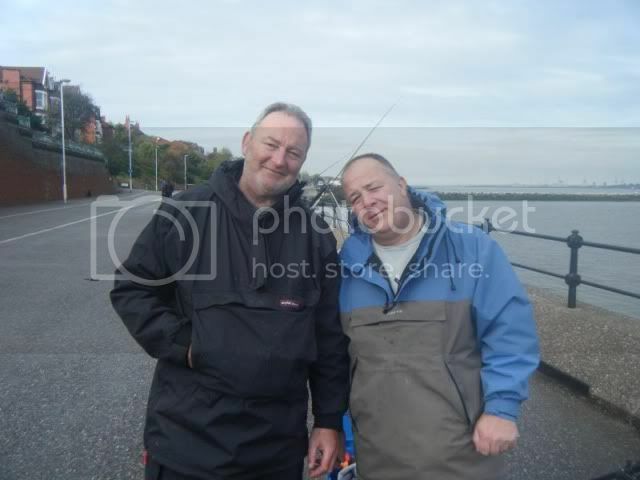 Sorry chris me and the lad are fishing a match in Flint otherwise defo would have attended. The one and only. SHREK!